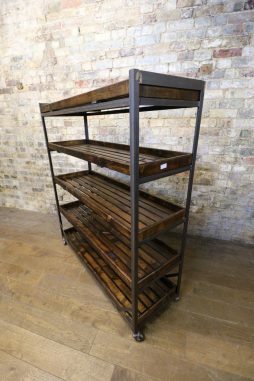 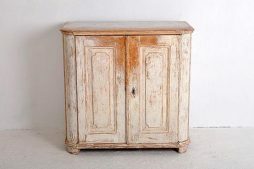 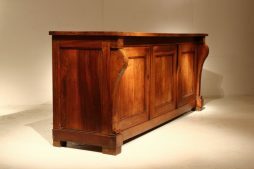 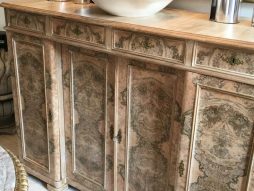 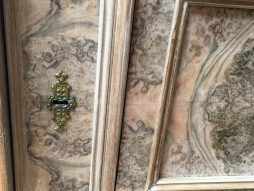 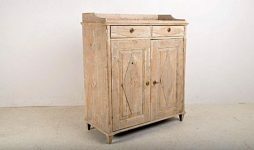 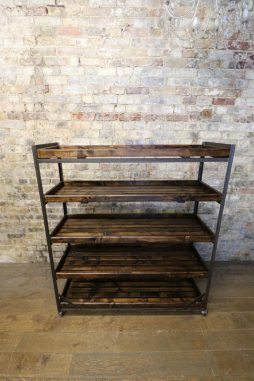 Antique Buffet | Interior Boutiques – Antiques for sale and mid century modern furniture, french furniture, antique lighting, retro furniture and danish furniture. 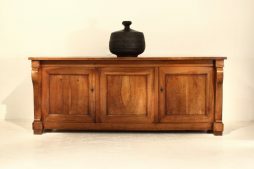 Lovely grained wood, sideboard, with interior shelves. 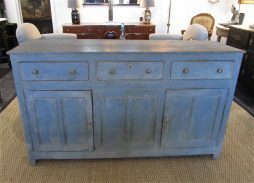 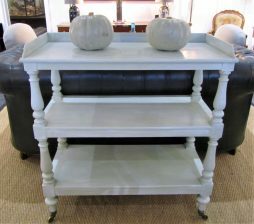 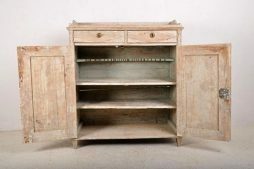 A superb Gustavian period buffet, dry scraped to original paint. 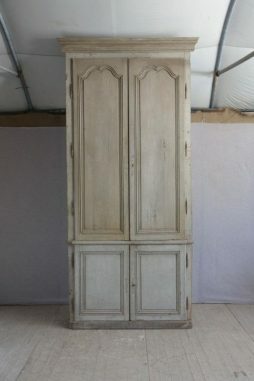 Would grace any room and make a wonderful feature piece. 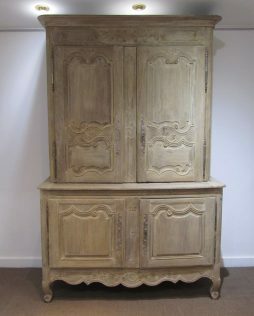 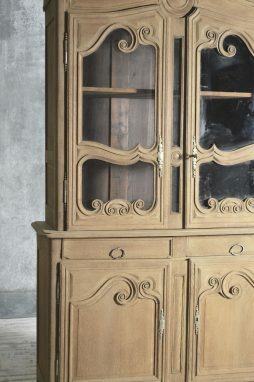 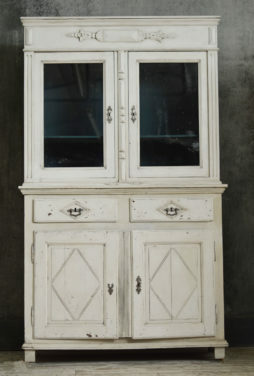 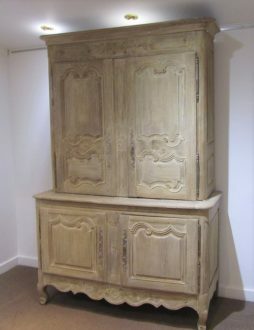 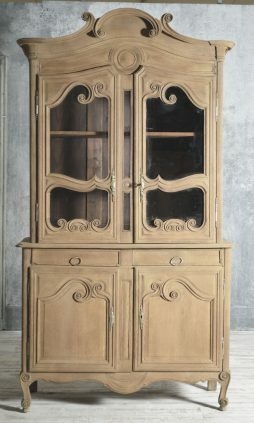 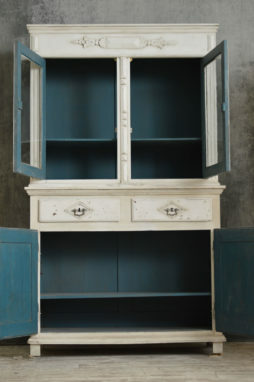 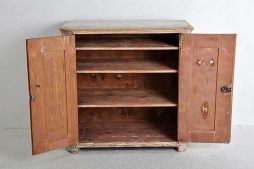 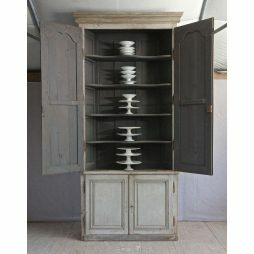 A very tall French Buffet Du Boiseries original paint on the outside and later paint inside. 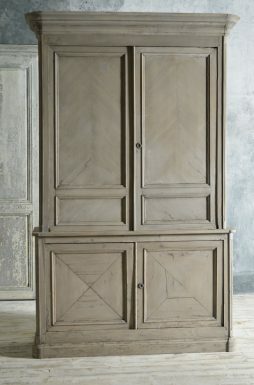 chevron design to the panelling, two shelves upper one lower.